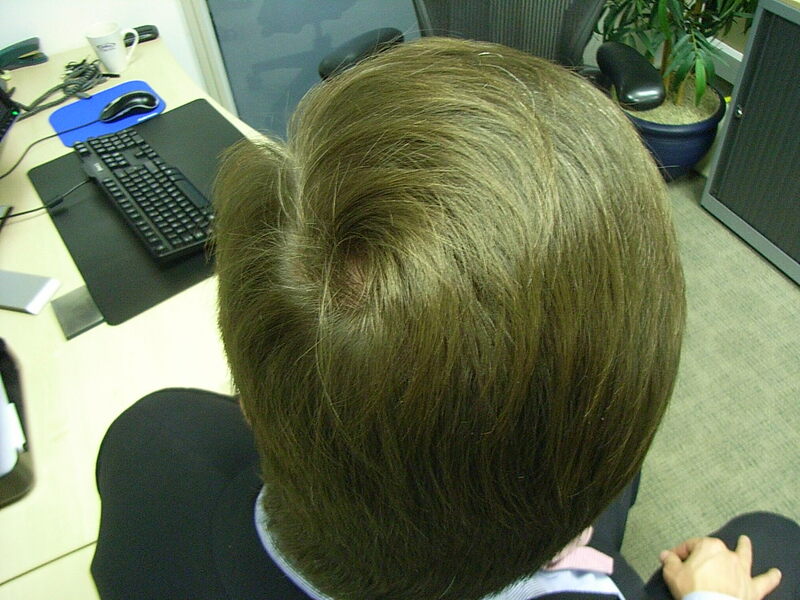 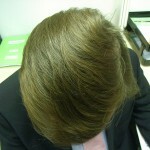 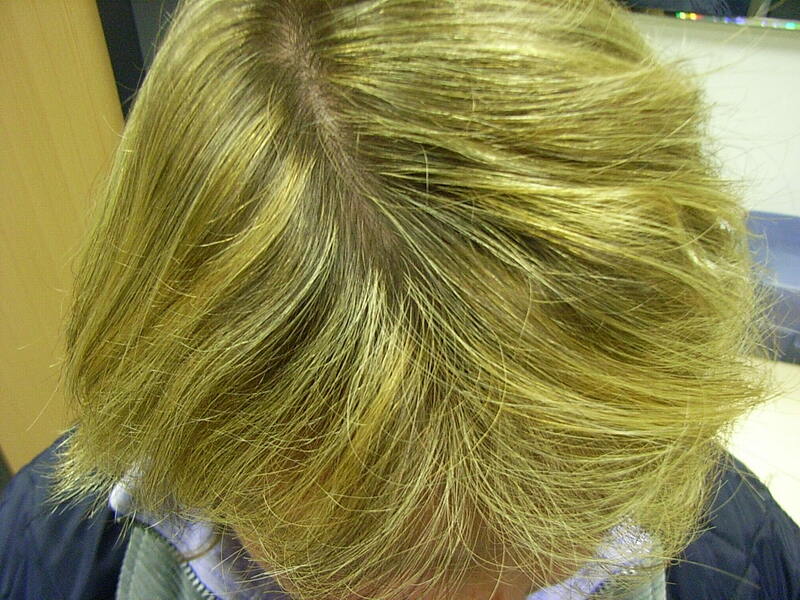 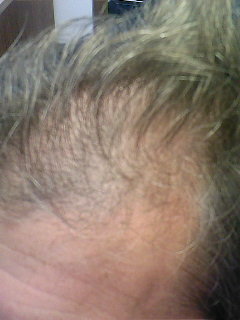 NEW MEDICAL BREAKTHROUGH: Could Hair Gone Today Be Back Tomorrow? 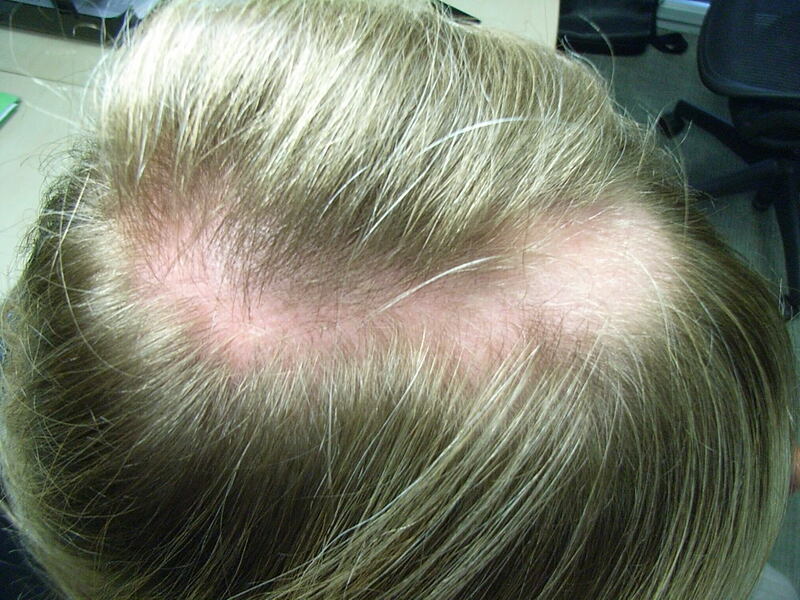 Scientists say the method can grow new follicles using a patient’s own hair cells. 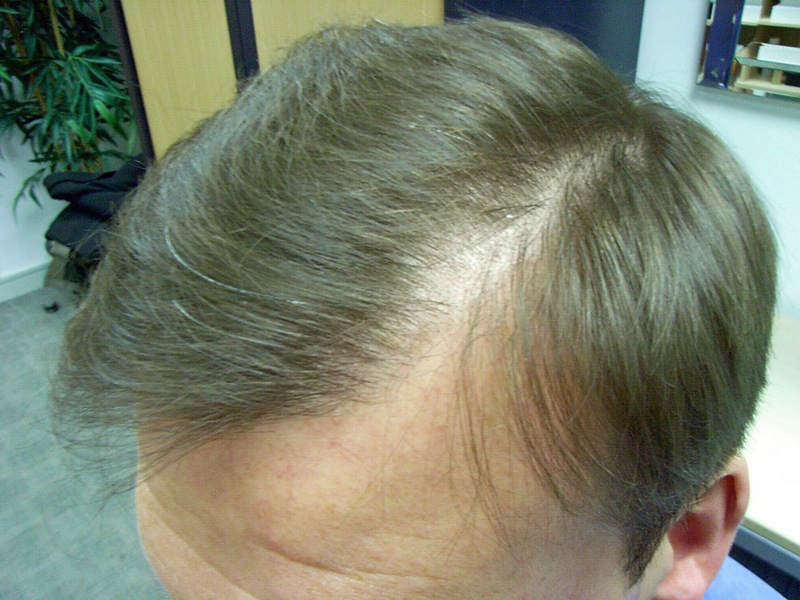 A pioneering technique to create new hair follicles could finally banish male baldness, while returning hair to women and burns victims. 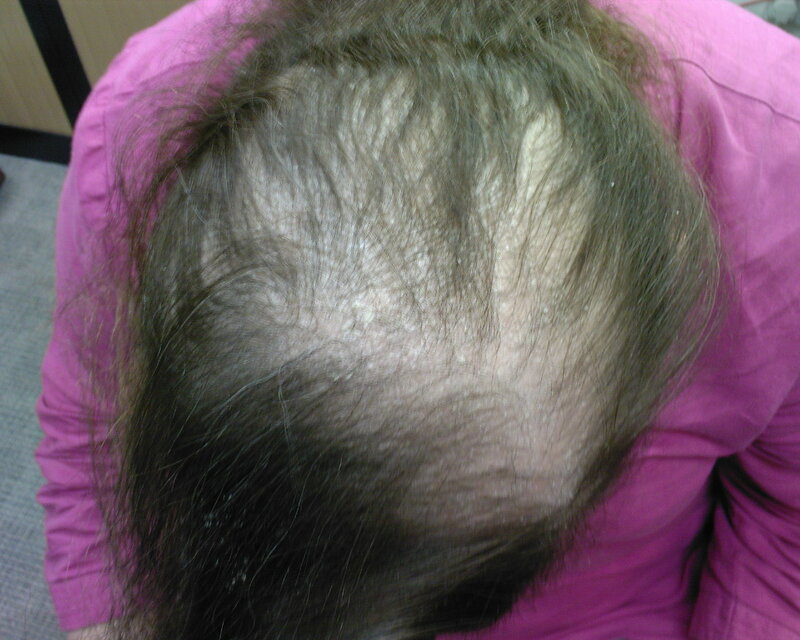 A British and American team of scientists say for the first time they have found a way to generate natural follicles from clumps of cells that are capable of sprouting human hair. 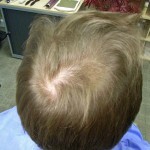 Although the study is at an early stage, the researchers are confident clinical trials could begin “in the near future”. 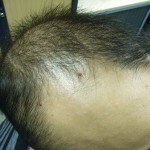 Building on work led by Professor Colin Jahoda at the University of Durham, scientists in New York tested cloned cells from seven human donors that were grated onto the backs of mice. 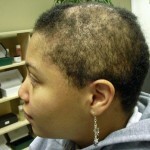 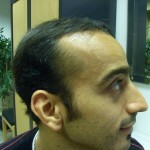 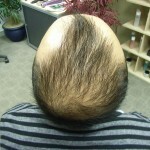 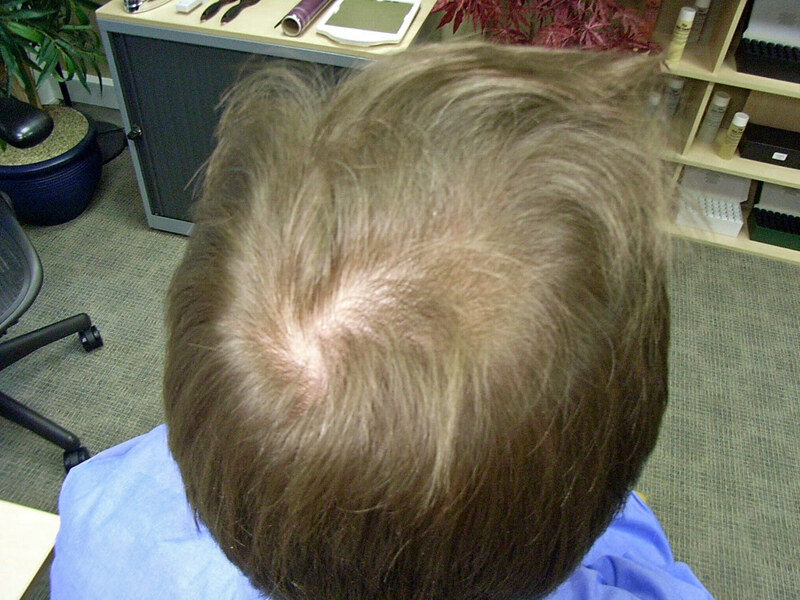 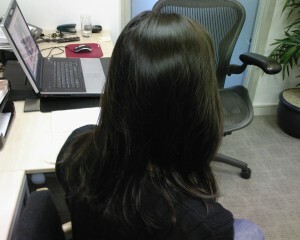 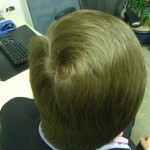 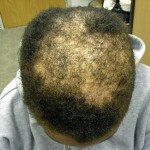 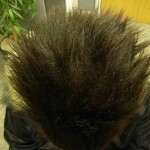 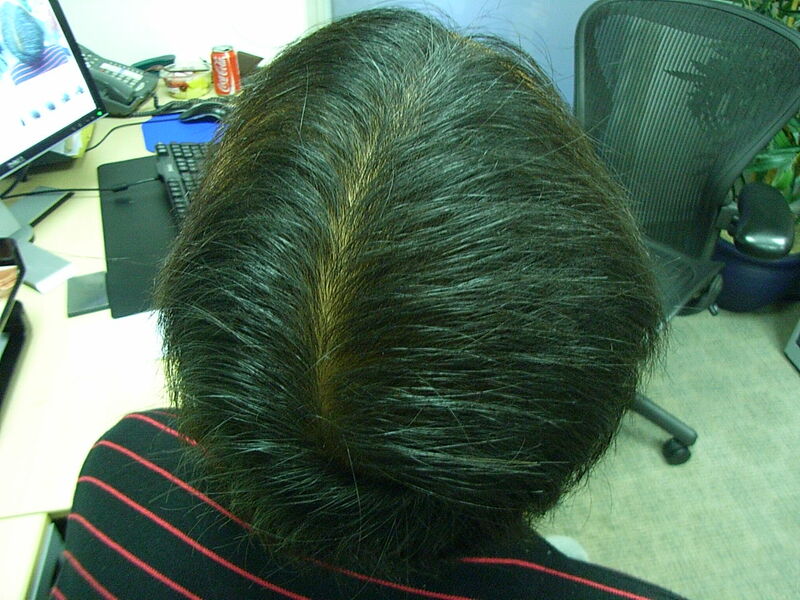 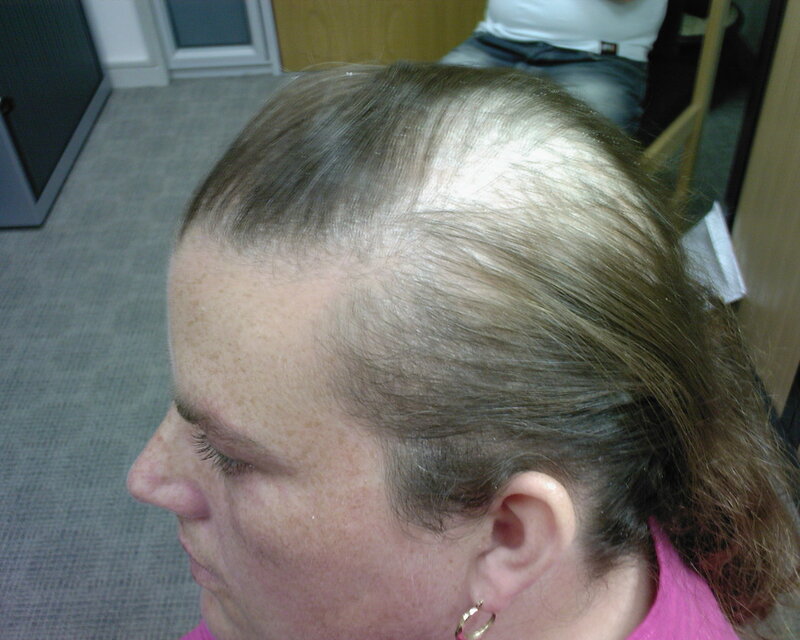 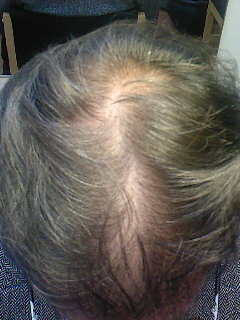 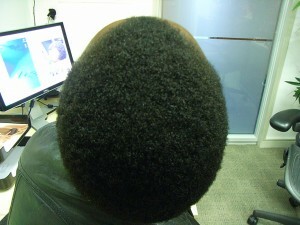 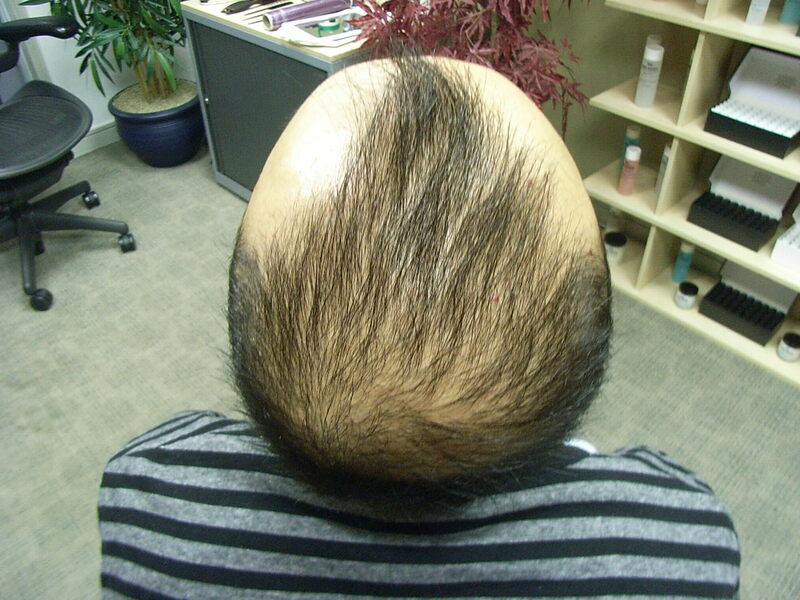 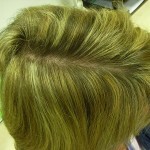 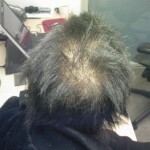 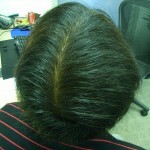 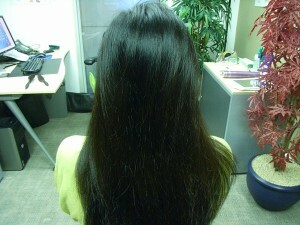 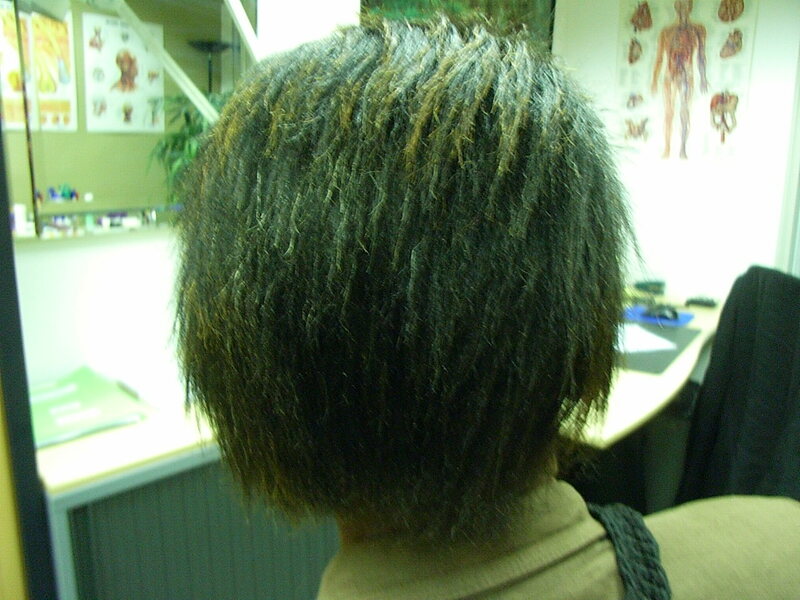 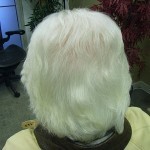 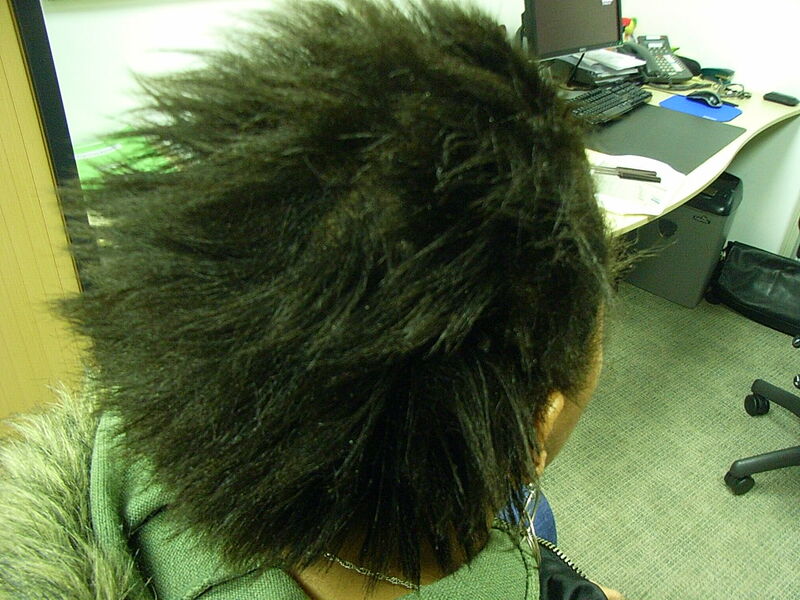 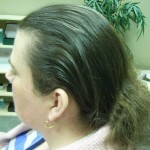 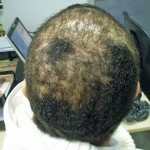 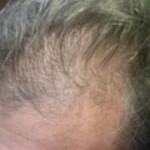 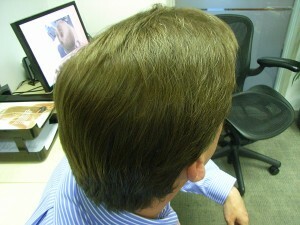 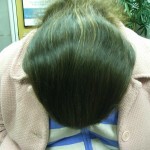 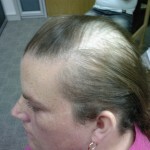 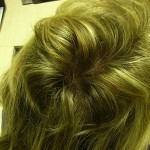 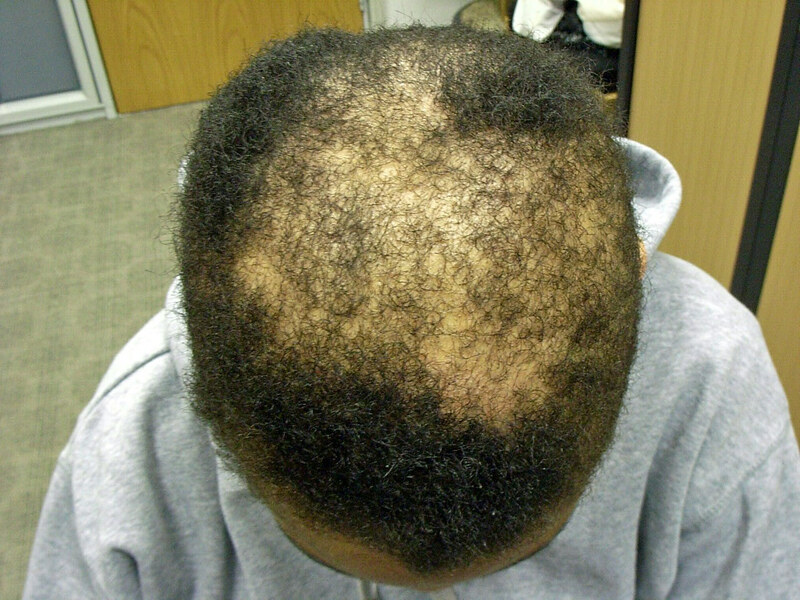 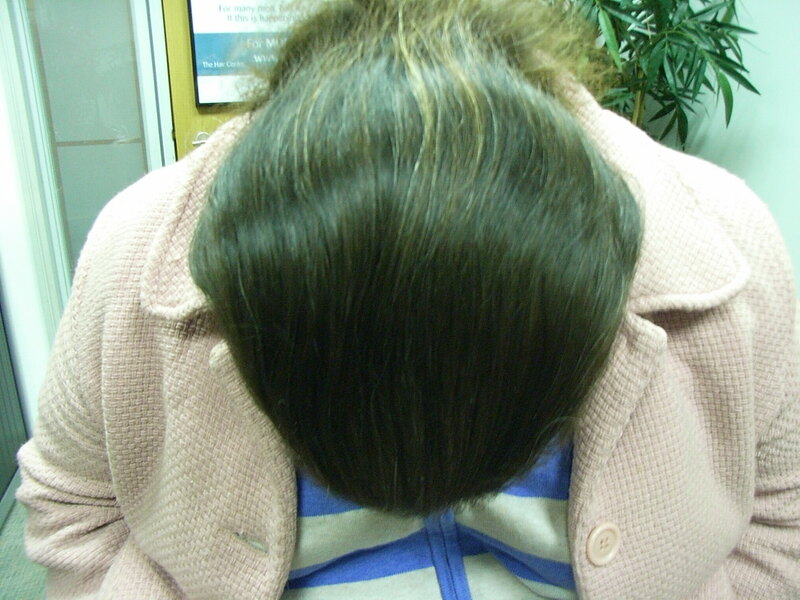 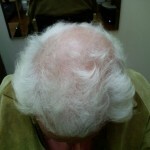 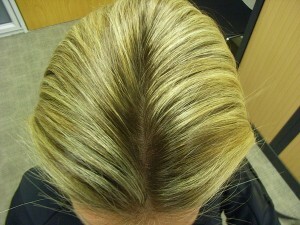 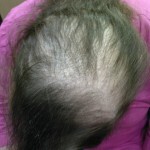 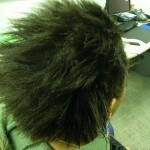 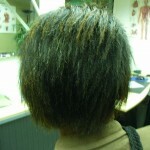 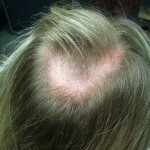 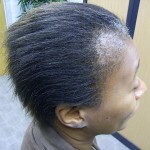 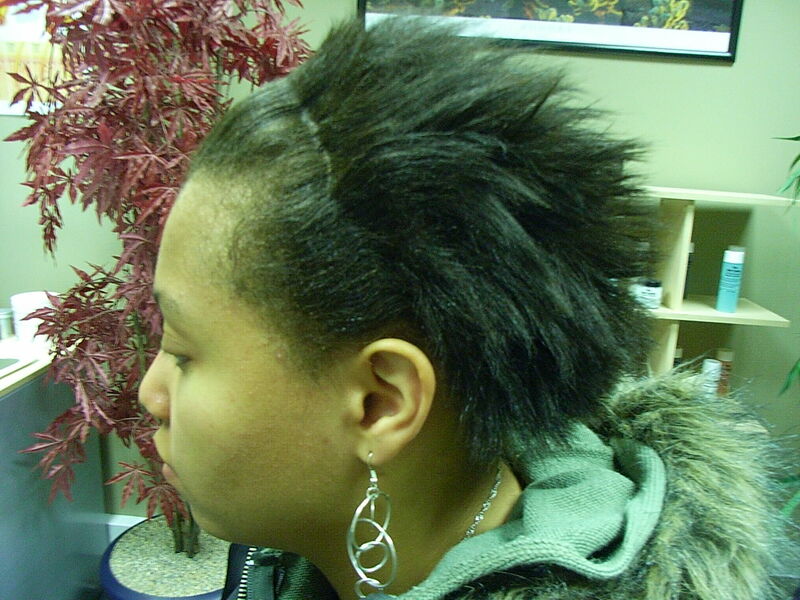 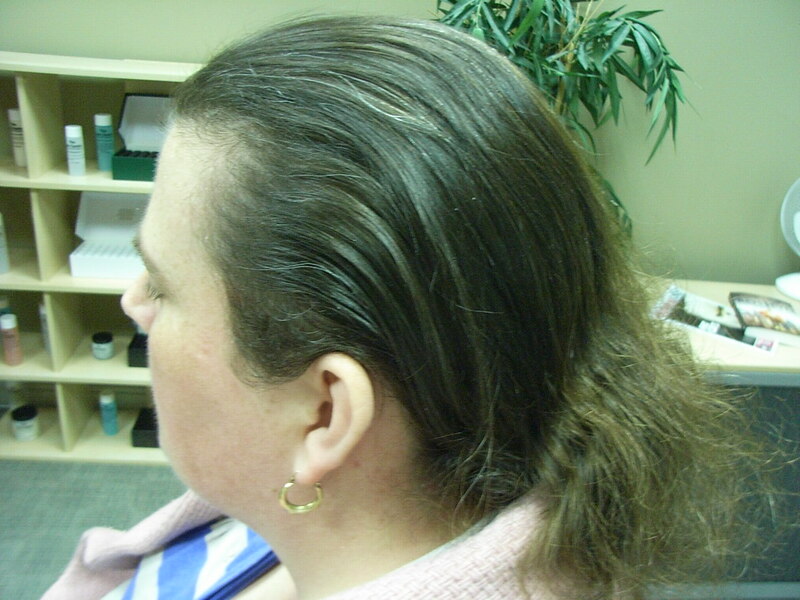 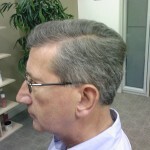 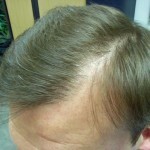 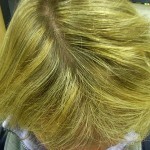 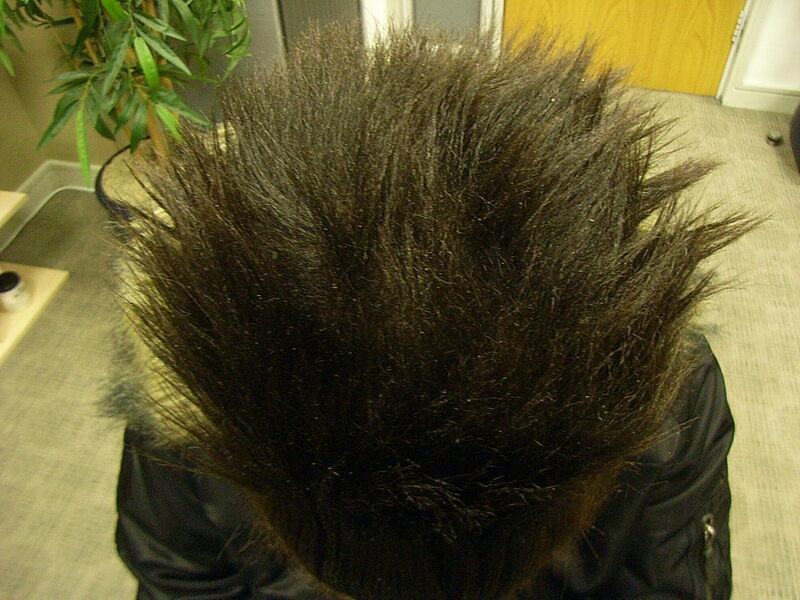 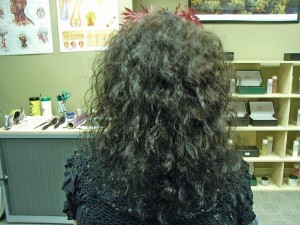 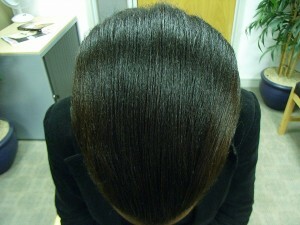 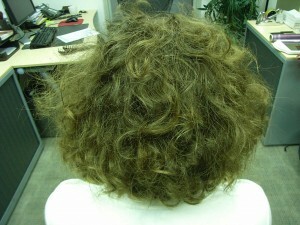 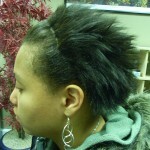 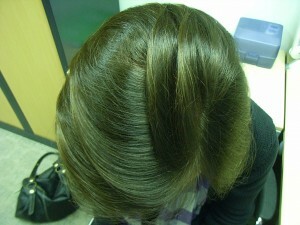 In five of the tests, the transplants resulted in new hair growth that lasted at least six weeks. 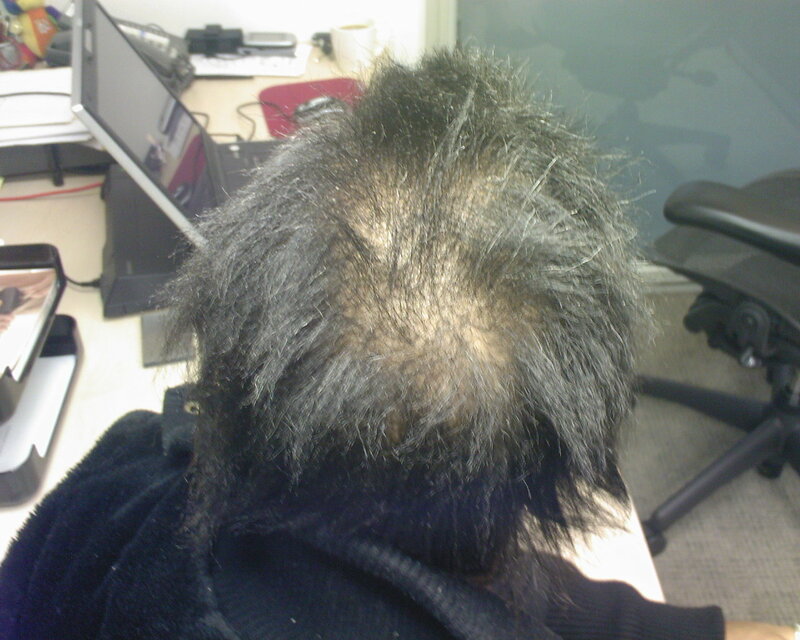 Professor Angela Christiano, from Columbia University Medical Centre in New York, explained why the new advance is so significant. 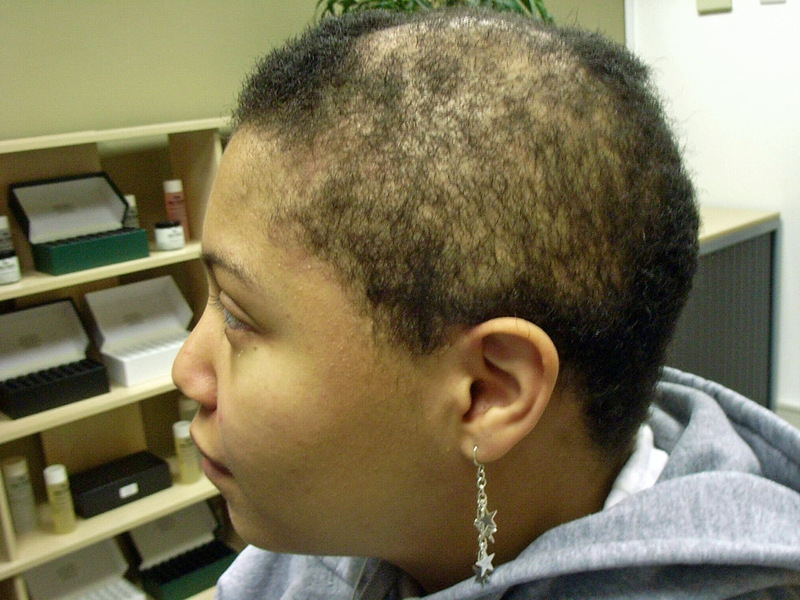 Current hair-loss medications tend to slow the loss of hair follicles or potentially stimulate the growth of existing hairs from the back of the scalp to the front. 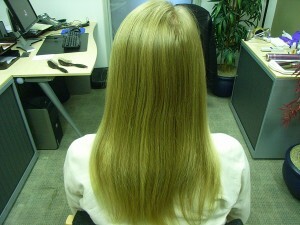 She said women especially were set to benefit from the new method if the forthcoming trials are successful. 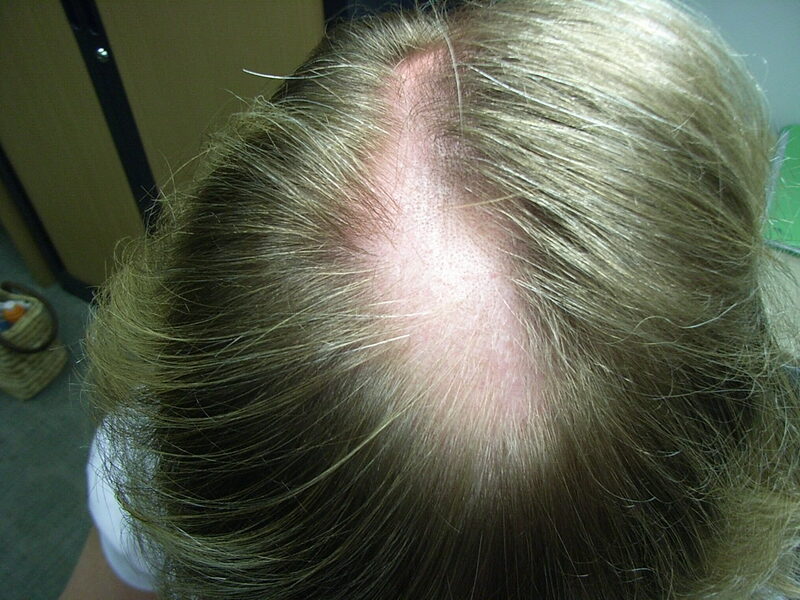 About 90% of women with hair loss are not strong candidates for hair transplantation surgery because of insufficient donor hair. 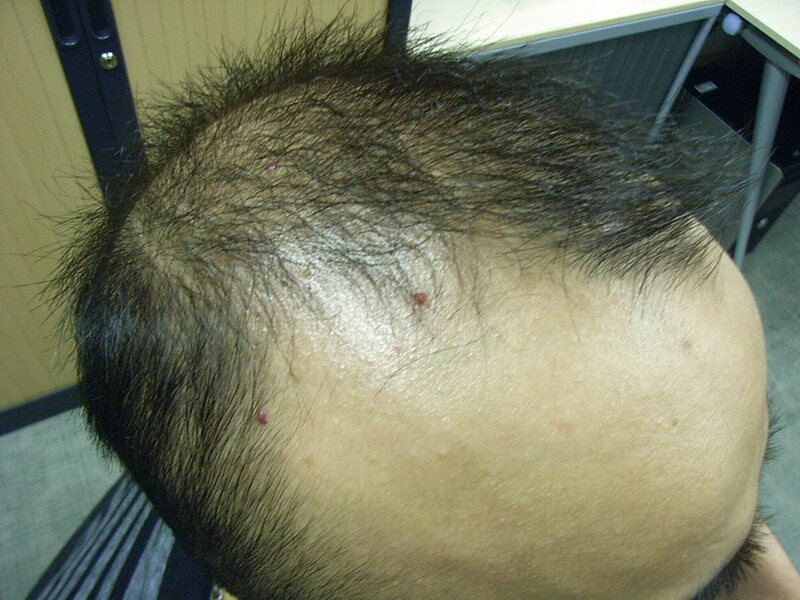 (But this method) could make hair transplantation available to individuals with a limited number of follicles, including those with female pattern hair loss, scarring alopecia, and hair loss due to burns. 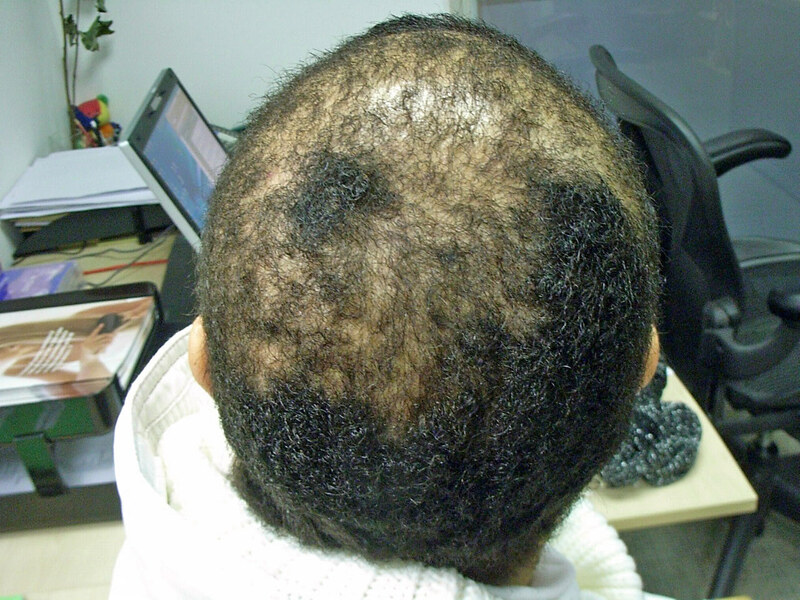 Professor Jahoda said the next stage of research must focus on the properties of the new hair follicles and the interaction with patients’ existing hair cells. 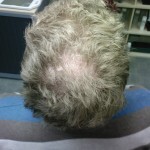 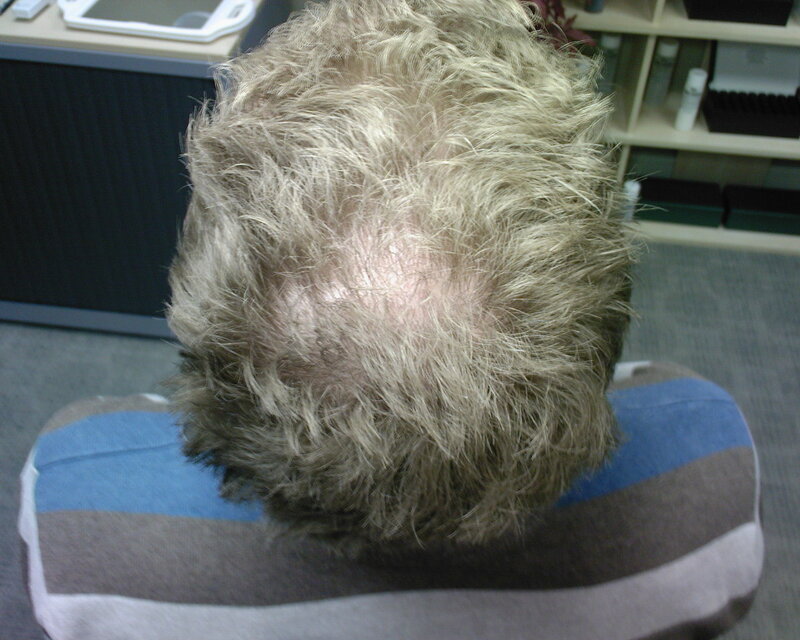 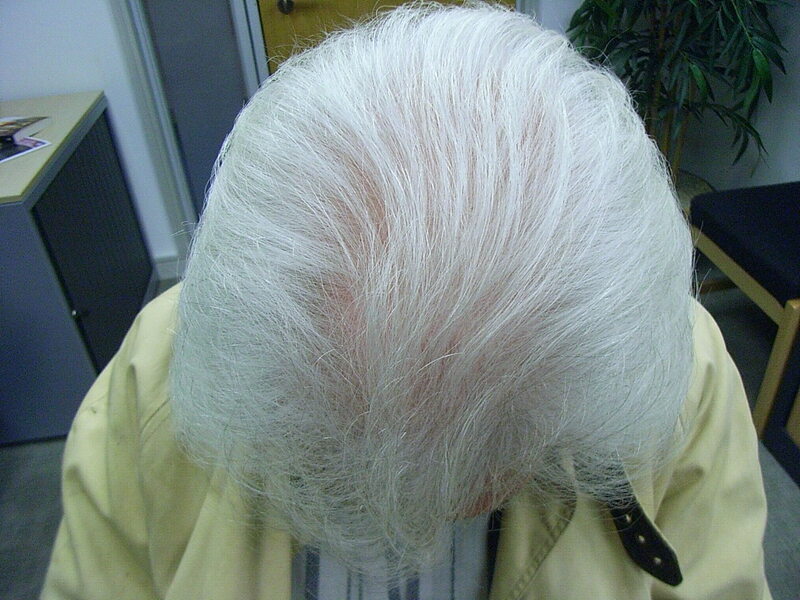 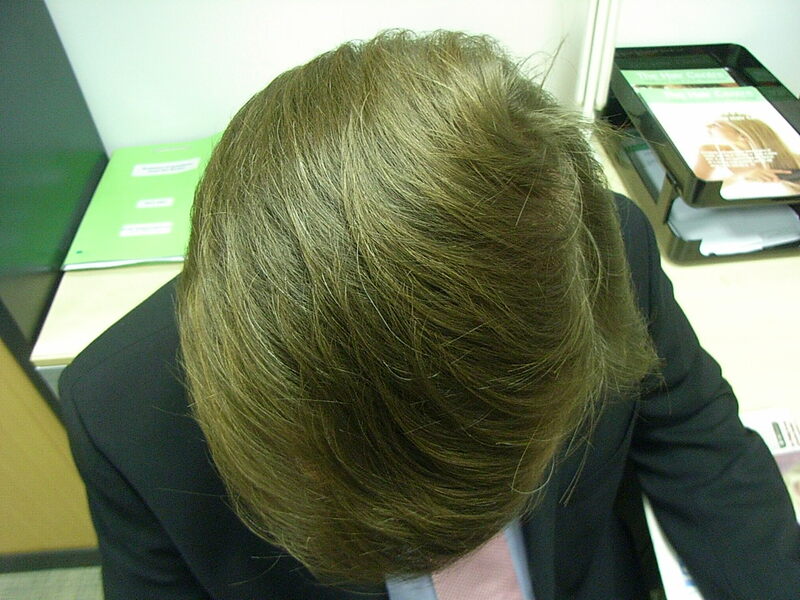 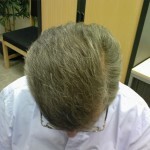 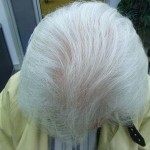 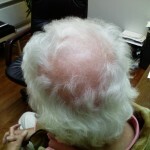 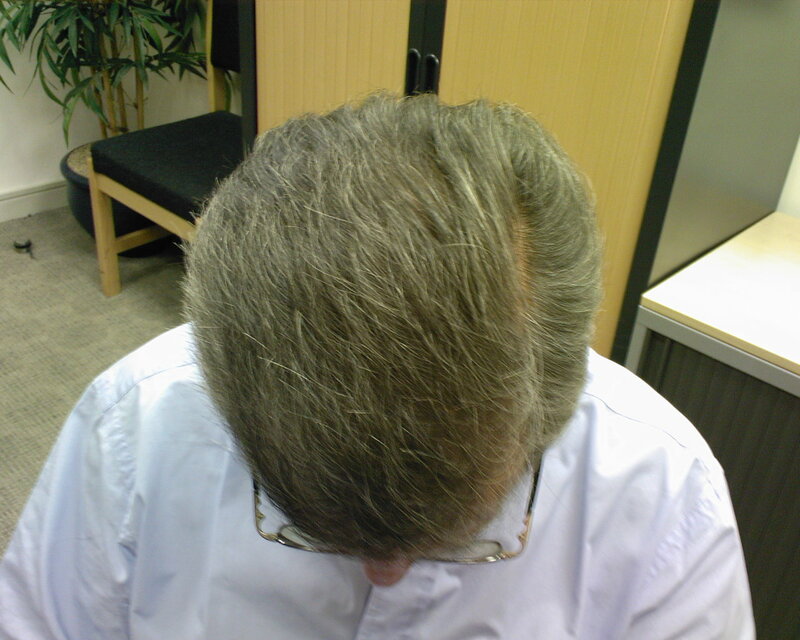 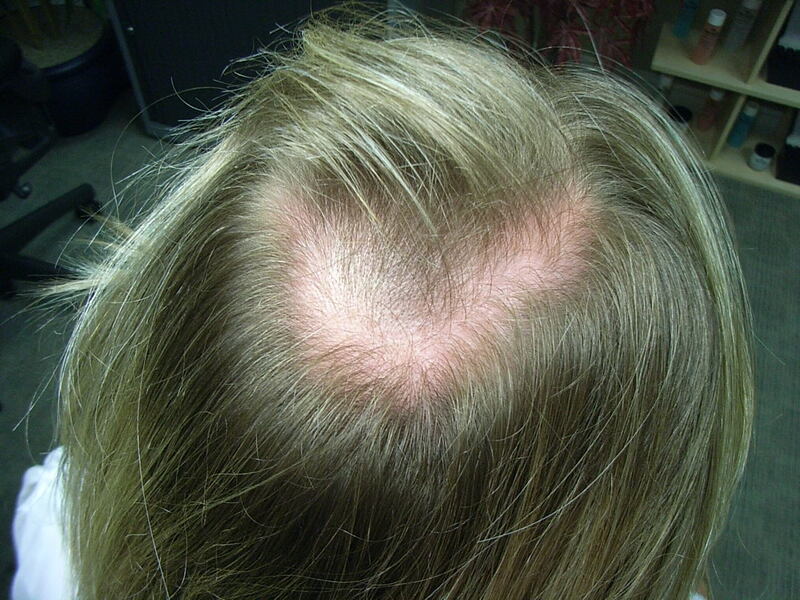 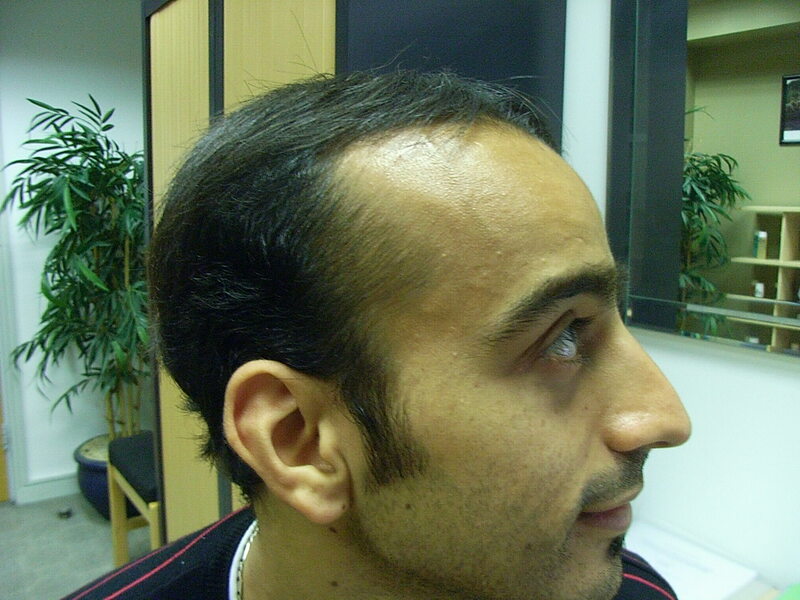 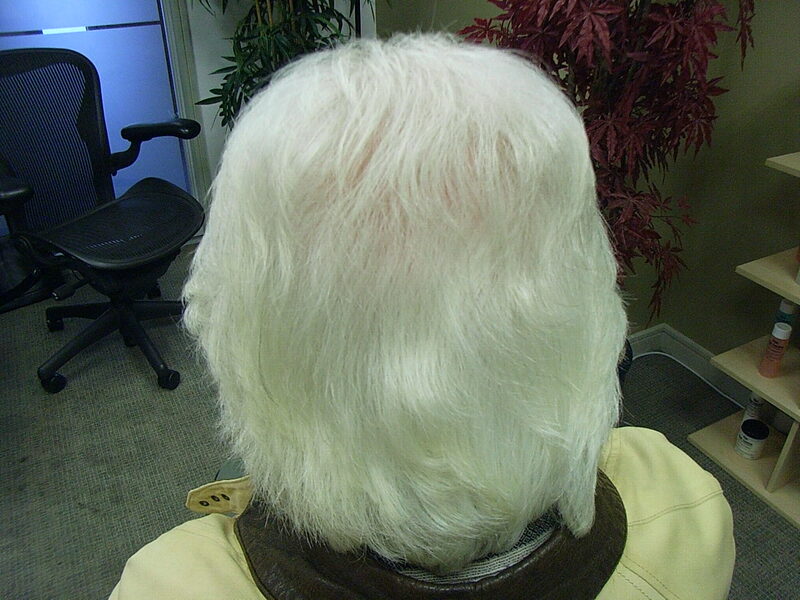 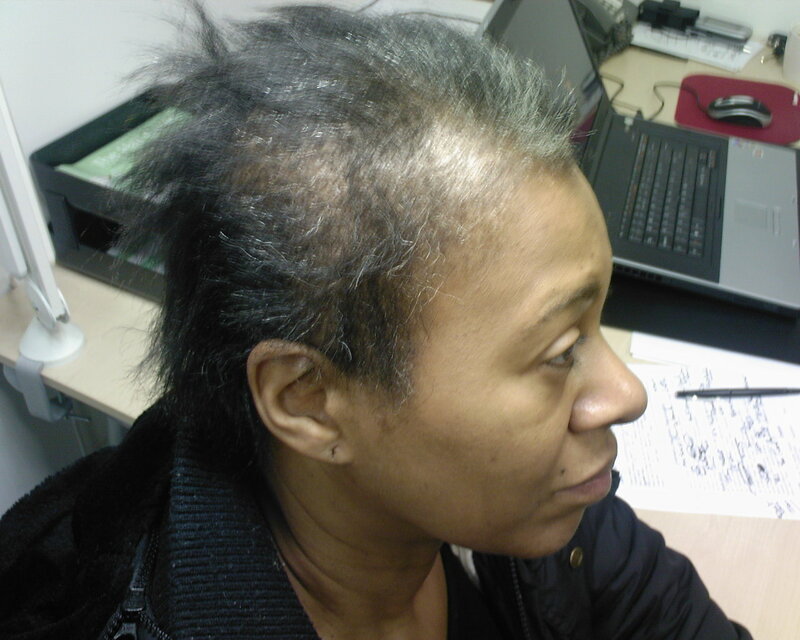 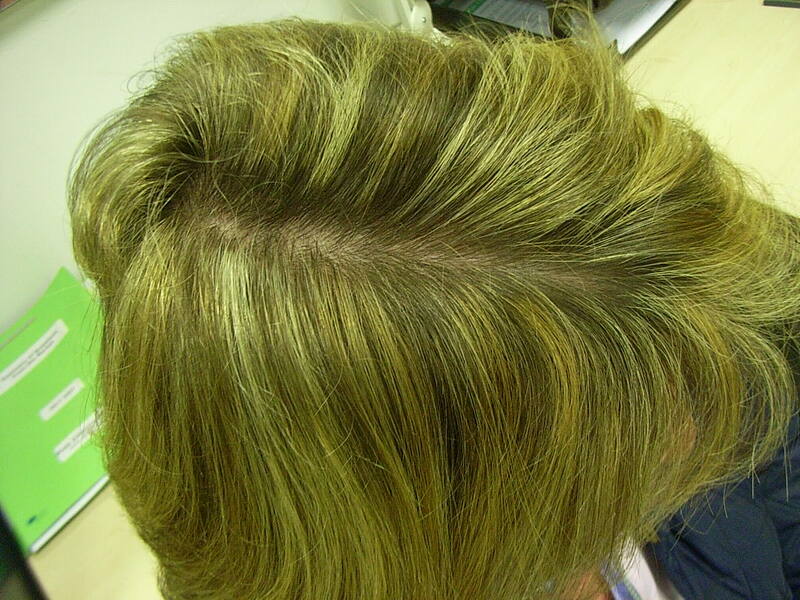 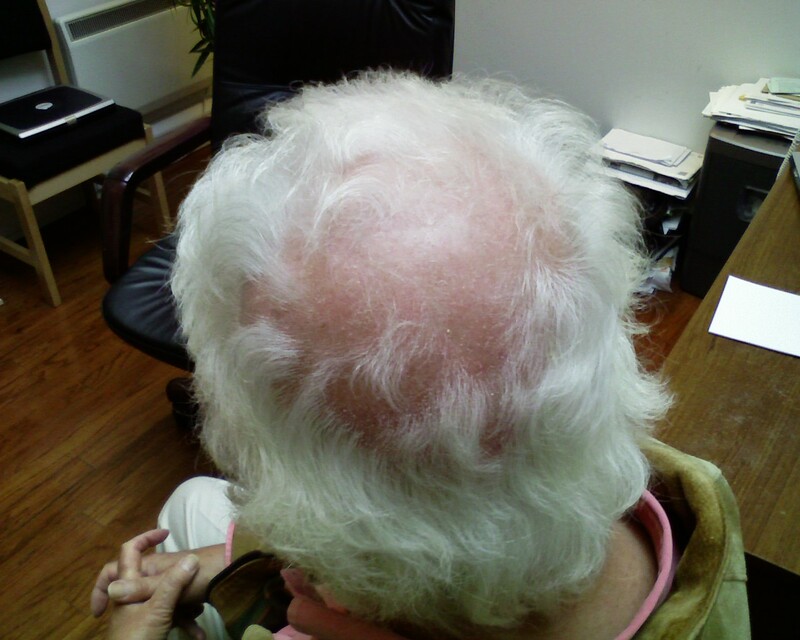 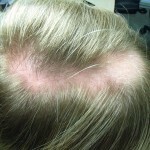 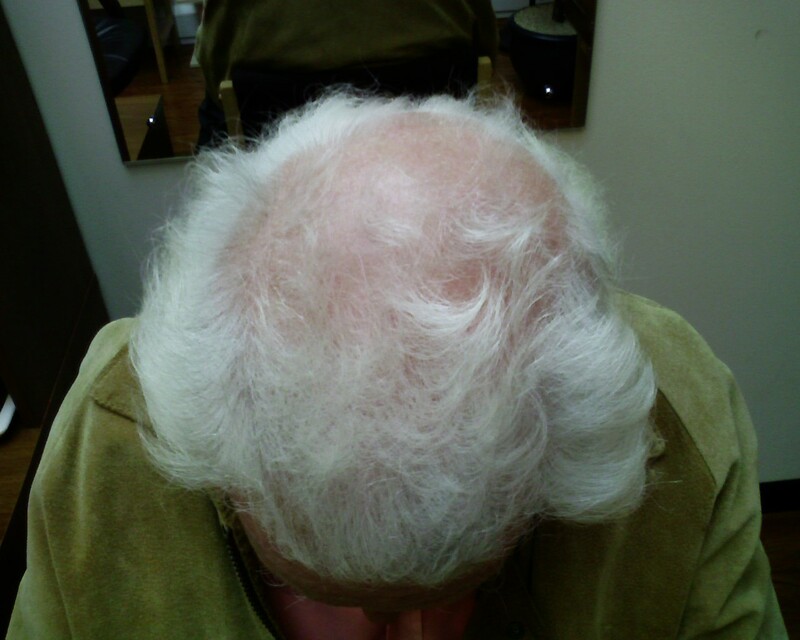 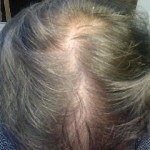 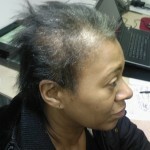 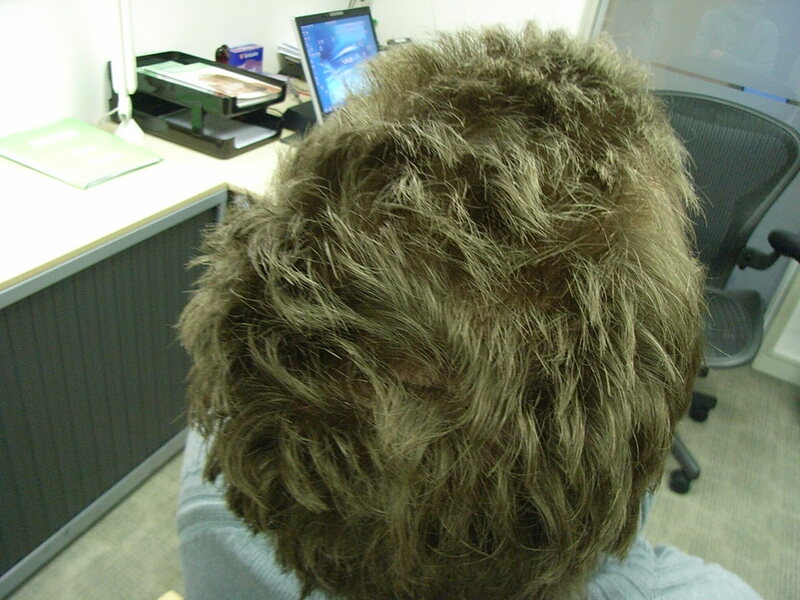 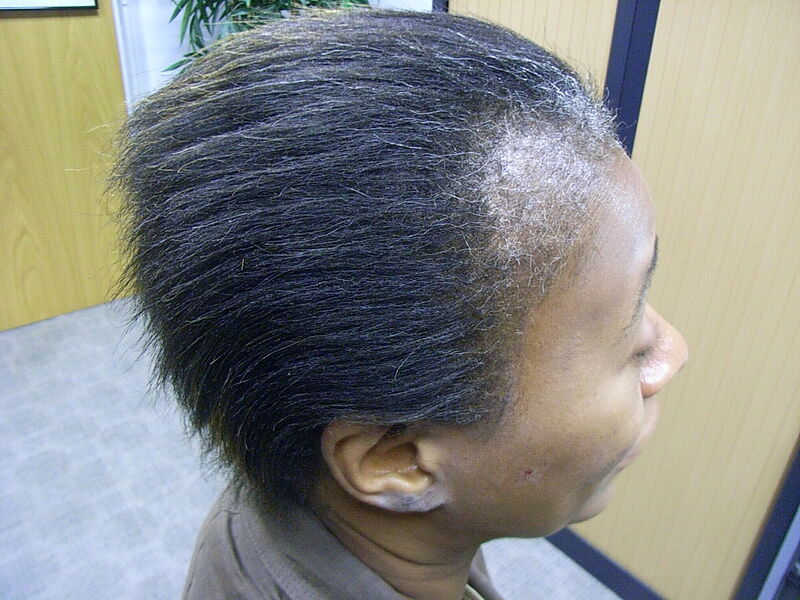 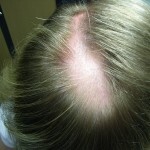 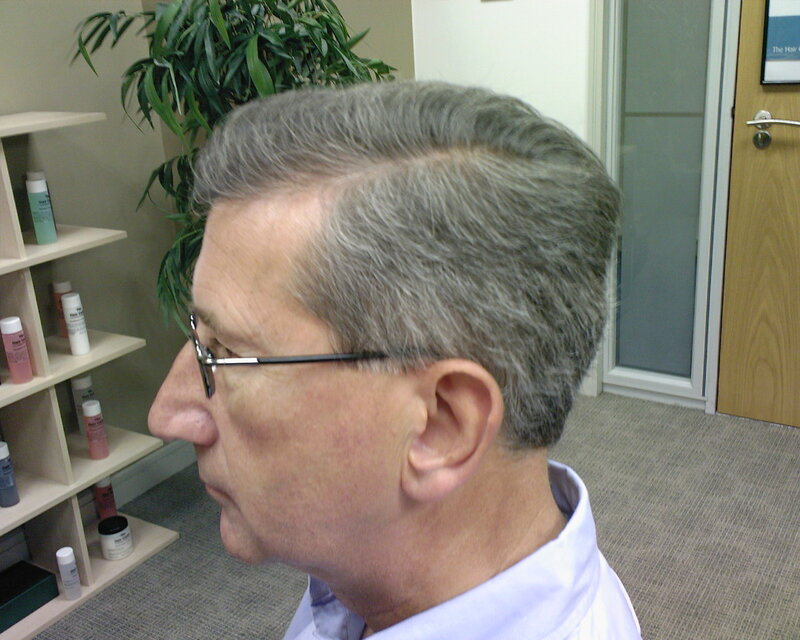 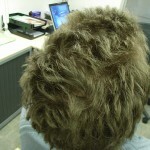 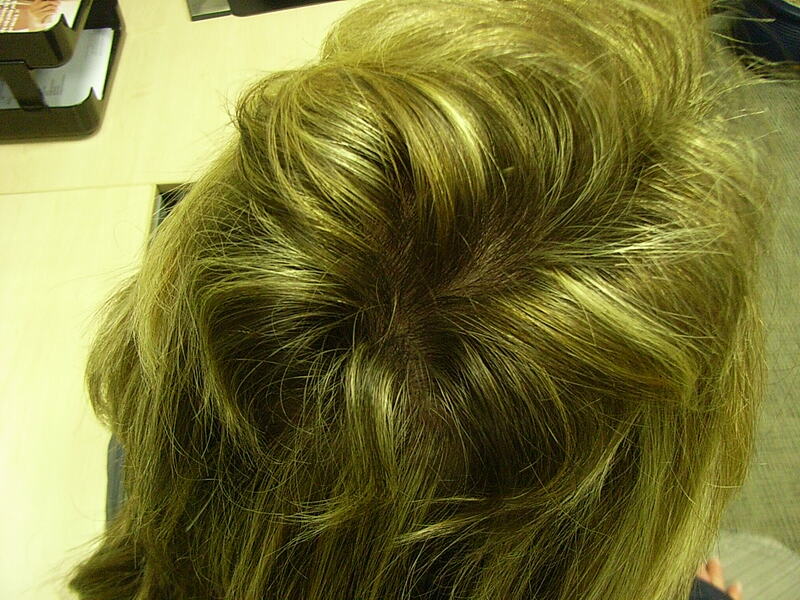 In order to treat hair loss effectively we would recommend that you have a diagnosis made as soon as possible by one of our experienced trichologists. 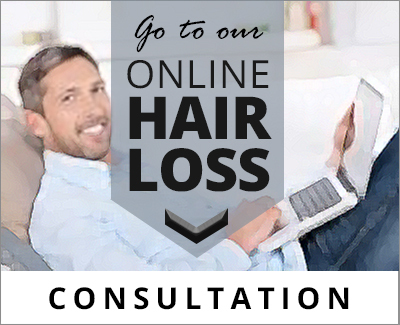 Stress can be an aggravator in almost all cases of hair loss and an accurate diagnosis will always, at the very least, take some of the stress away from you.